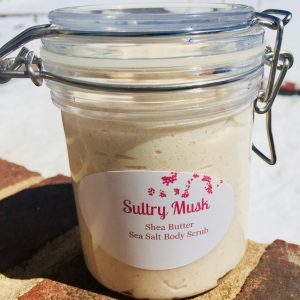 The healing powers of this fragrance free Shea butter mix blended with gently softening emollient ingredients offer you the perfect non-greasy body balm that keeps you moisturized throughout the day. **You can customize your body butter with 1 added butter and 1 essential oil chosen from the list below. 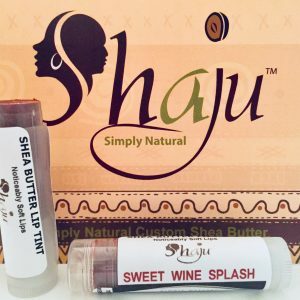 I especially love the idea that Shaju offers customed Shea Butter products that allow me to target the needs of my skin and hair. 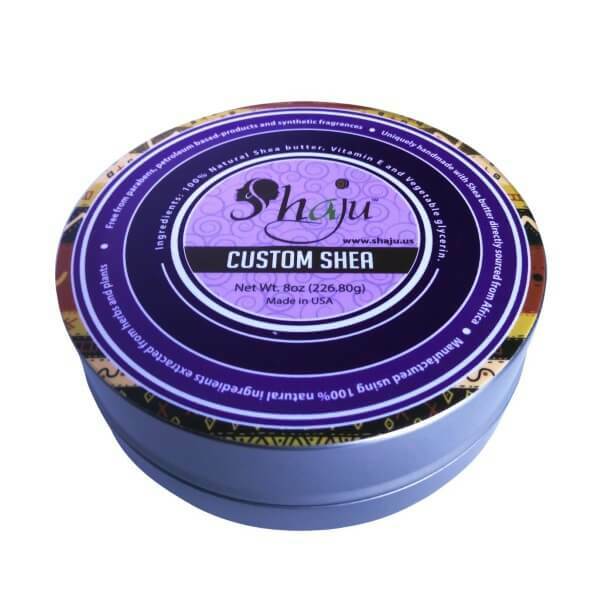 I have used the Shea Butter blended with aloe and mango butter, respectively, with sweet almond or coconut oil. 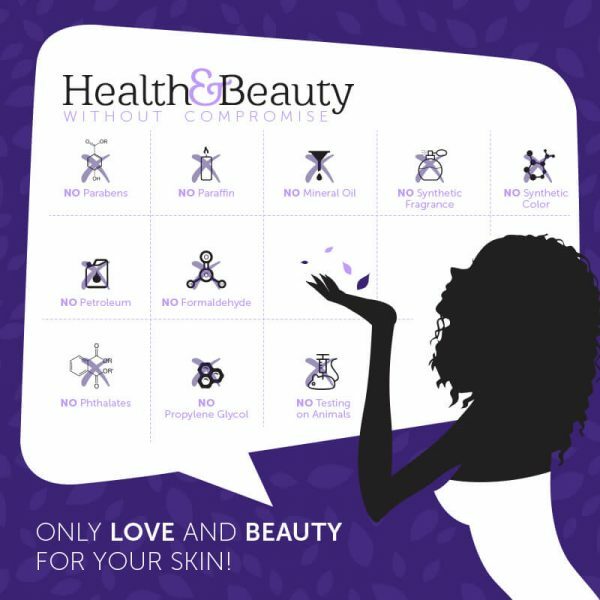 Shaju has been emollient enough for my skin, but not too greasy.